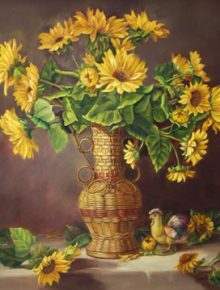 Willa Howell-Bullock is an award-winning Hoosier artist. 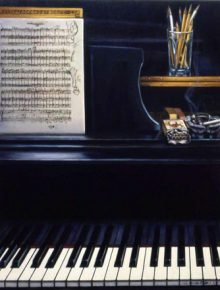 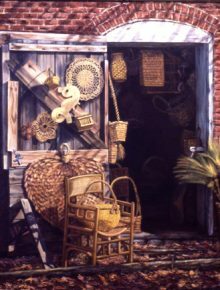 Her works have been featured in numerous prestigious juried shows, including The Hoosier Salon’s competitions in Indianapolis; Prince Gallery’s Oil Painters of America exhibition in Chicago; the First Annual Great Lakes Regional Art Exhibition in Cleveland; the Fort Wayne Women’s Juried Art Show; and the Indiana State Fair. 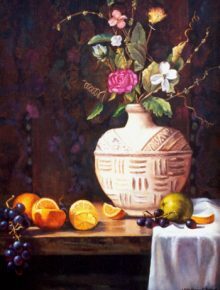 The artist’s major awards include Outstanding Work, Any Medium (1992 and 1982) and a Merit Award for traditional floral work (1990) from The Hoosier Salon; Semi-Finalist in the Floral Competition sponsored by The Artist’s Magazine (1986); and first-place awards in many regional exhibitions, including the Fort Wayne Women’s Juried Art Show (1989). 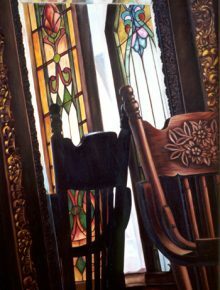 Her numerous solo shows have included exhibitions at The Hoosier Salon Gallery and The Circle Theatre, both in Indianapolis. 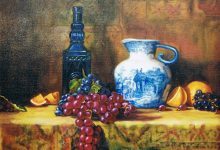 She is a member of the Brown County Art Guild. 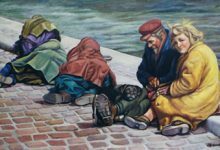 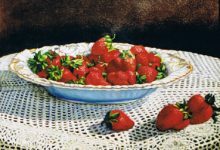 Following study at John Herron Art Institute in Indianapolis, the artist worked at both ends of the artistic spectrum, in both fine and commercial art, for more than two decades. 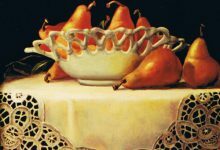 In 1979, she limited her scope to creative work in oil. 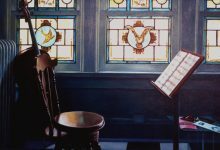 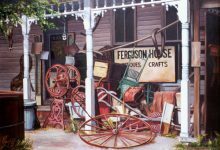 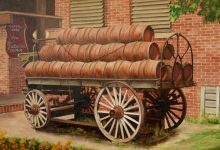 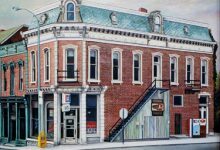 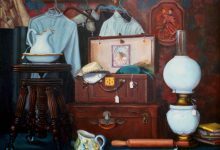 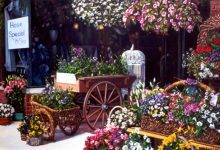 She since has won widespread recognition for her realistic landscapes, still lifes, and portraits, and for her preservation, through art, of central Indiana’s historic structures. 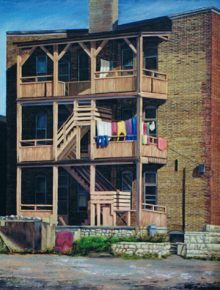 Her subject matter, being unlimited, ranges from Paris street scenes to rural Midwestern landscapes. 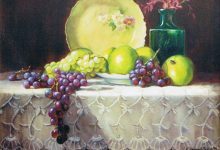 Her work is found in numerous corporate and private collections. 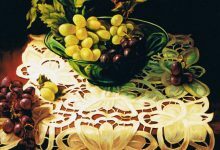 For a private showing of works in progress, please contact us.